A perfect and terrifying circular hole. 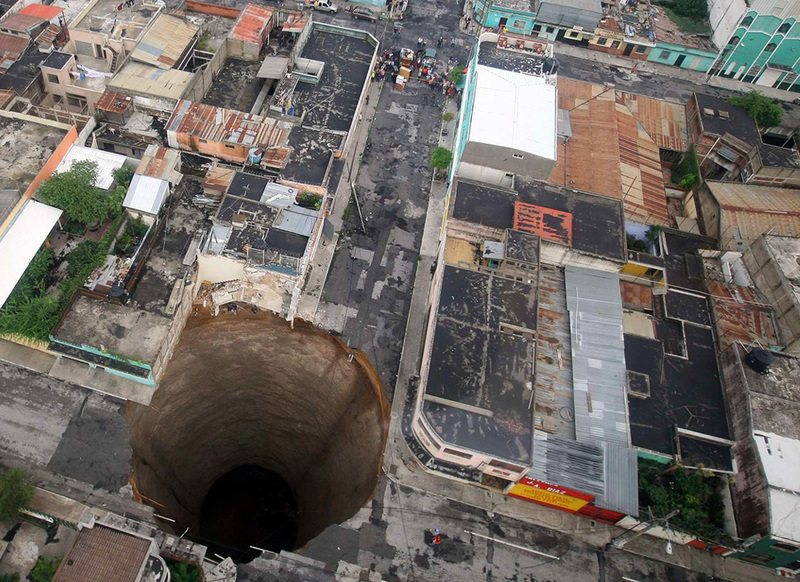 The bad news… this hole swallowed a building. The good news… no one was in the building. They had departed a mere hour before this happened.